Germany is planning to tax the millions of foreign drivers who use its roads, including the famous autobahn highway, from 2016 onwards. 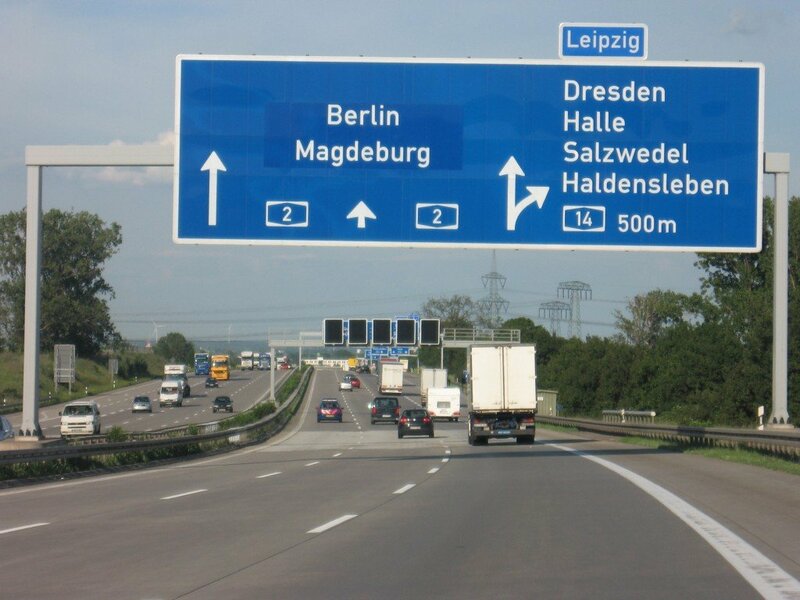 Transport Minister Alexander Dobrindt said the levy should raise 2.5 billion euros over four years. Vehicles will be issued with badges, costing between 10 euros for 10 days and about 100 euros for a year-long permit. Critics of the planned toll say it violates EU anti-discrimination laws. While vehicles registered in Germany will also have to pay the charge, their owners will be compensated by an equivalent reduction in a separate car tax. Austria and the Netherlands have complained about the planned tax, the AFP news agency reports. However, Alexander Dobrint has insisted that the law – due to be passed this year – does not violate EU rules against discrimination. His Christian Social Union party campaigned for a toll in last year’s elections. The party’s base is in the southern region of Bavaria, where residents have long complained of having to pay to use roads in neighboring Austria and Switzerland, while motorists from those countries pay nothing to drive in Germany.